With in-depth and detailed interviews, the influence Apple co-founder and CEO Steve Jobs had on modern society is examined, from helping to develop the personal computer to changing how people watch movies and listen to music. 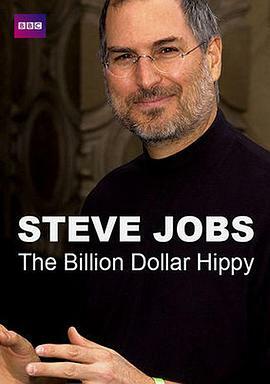 stay hungry ，stay foolish One person can really change the world and we just don't see that very often. One person can really change the world. We just don't see that very often.